Beautiful West Sacramento home, where it is quiet and still has that rural feel. Centrally located and move-in ready in the Newport Estates neighborhood, this spacious home features a huge lot on a cul-de-sac. Walking trails and park are accessible from this home. This 5 bedroom and 2.5 full bath home also has a built in pool with a waterfall. The sunny open kitchen features beautiful granite counter tops and tons of cabinet space, an island w/breakfast bar, and a large pantry. The master suite, located on the main floor, features a walk-in closet, a deep soaking tub, and dual sinks. Upstairs there are 4 more bedrooms, and another full bath with laundry room and a landing area with ample space. Another half bath is located at the base of the stairs. 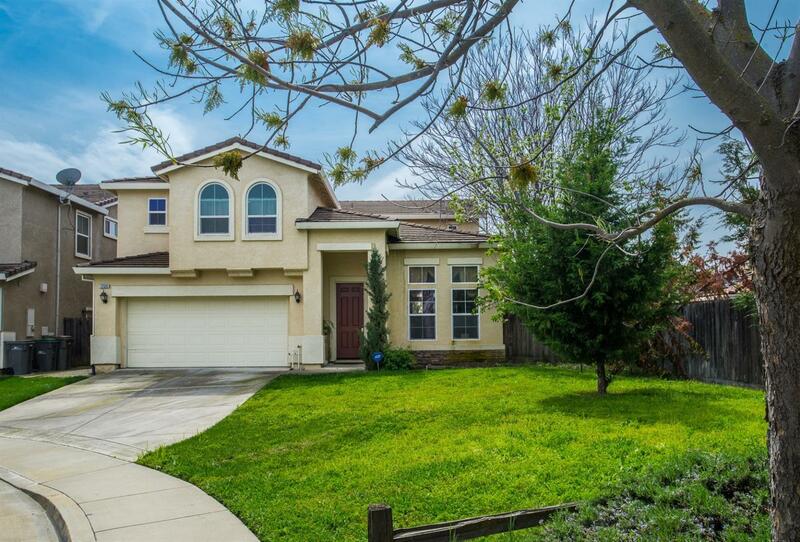 Located just minutes to downtown Sacramento, close to shopping & restaurants.